We have a comprehensive range of work and leisure wear in stock at our Trade Counter in Market Drayton. 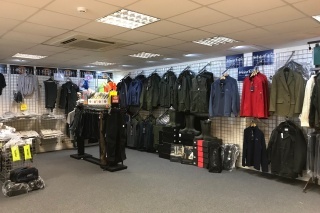 We are stockists for a range of brands including Dunlop, Musto, Hogg and Dickies clothing and footwear. Open Monday to Friday 0800 to 1700. 0900 to 1200 on Saturdays. 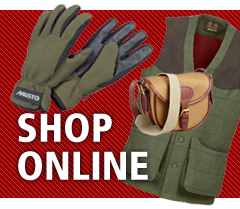 And remember, you can also buy any of our Dunlop, Musto, Hogg and Dickies clothing and footwear from our on-line store. 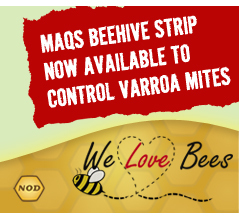 See the BCW Shop On Line tab!